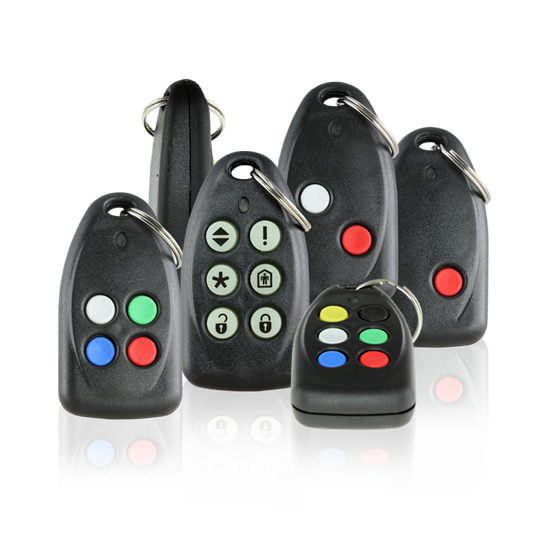 Our keyring remote controls have been tried and tested for over 10 years. Reliable, durable & long range. 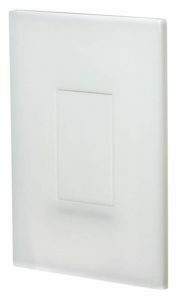 A wireless Industrial style wall mountable transmitter for indoor or outdoor applications. 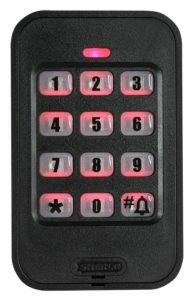 The easy solution to event logging your remote controls in Town house complexes and housing estates. 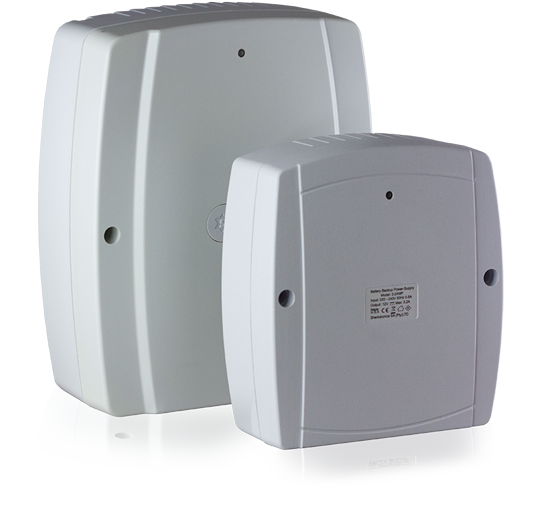 Our reliable tried and tested Receivers. 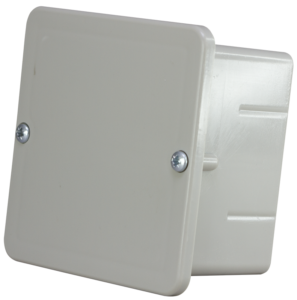 From 1 to 3 Channels are supplied in a compact easy to install housing. 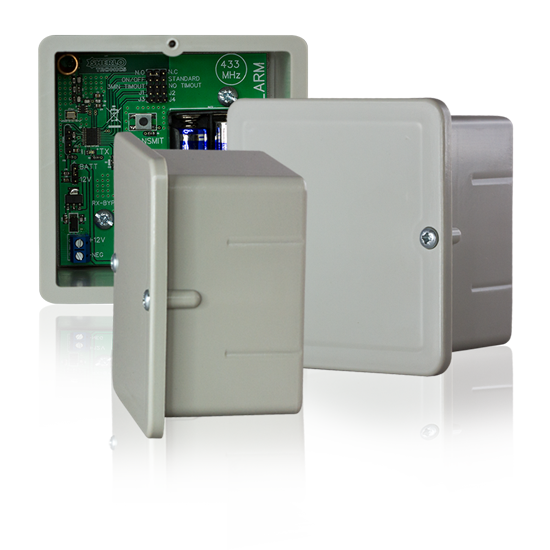 The most cost effective wireless solution to protecting your gate or garage door from attack. 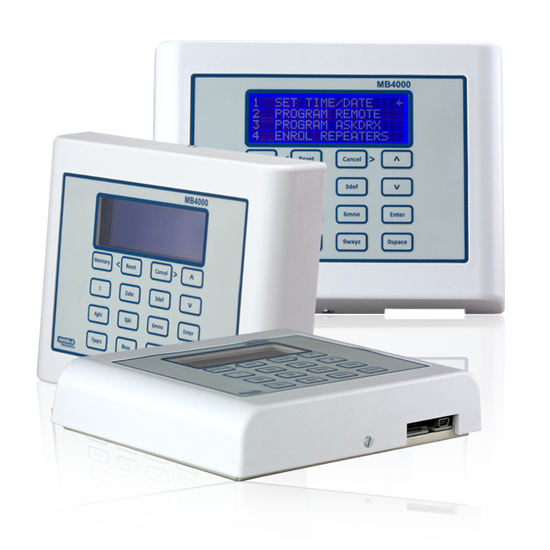 Established over 26 years ago in Johannesburg, South Africa, Sherlotronics has specialised in Radio Frequency licence-free remote control systems for the Security & Access Control Industry. 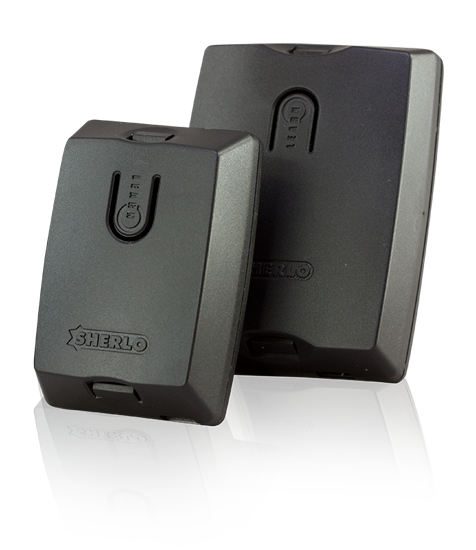 Sherlotronics is a leading manufacturer who strives to maintain a high level of build quality in all our product designs. 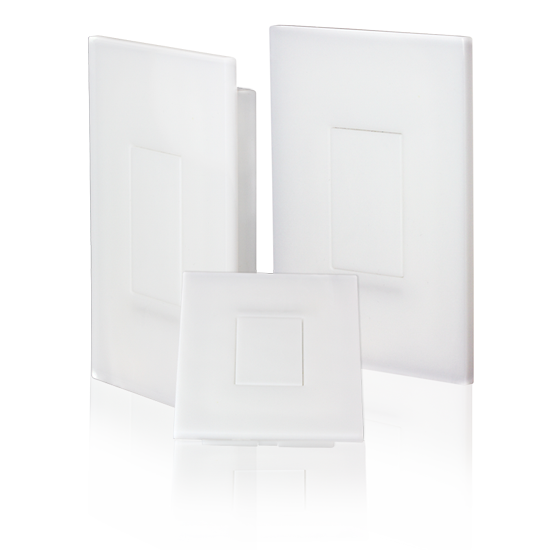 We believe in constantly evolving and improving our products to keep ahead of the trends, and stay focused on the niche market that we are servicing. 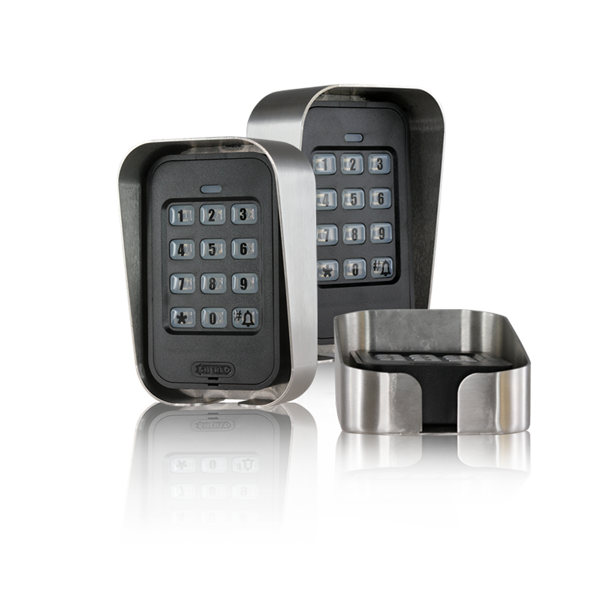 We manufacture all our products in house in our North Riding facility in Johannesburg. 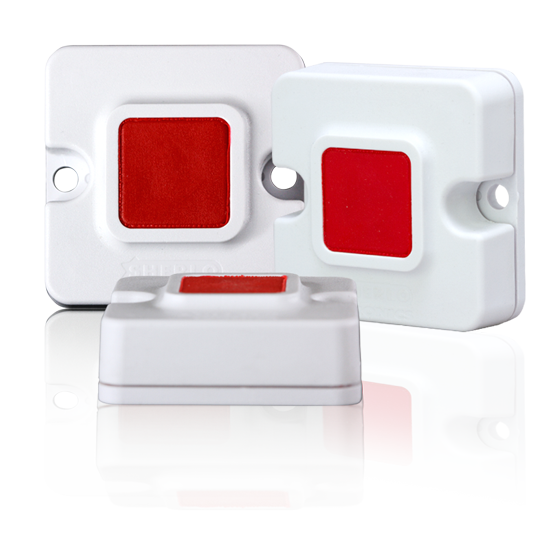 From the board assembly to the plastic injection moulding of all our housings. 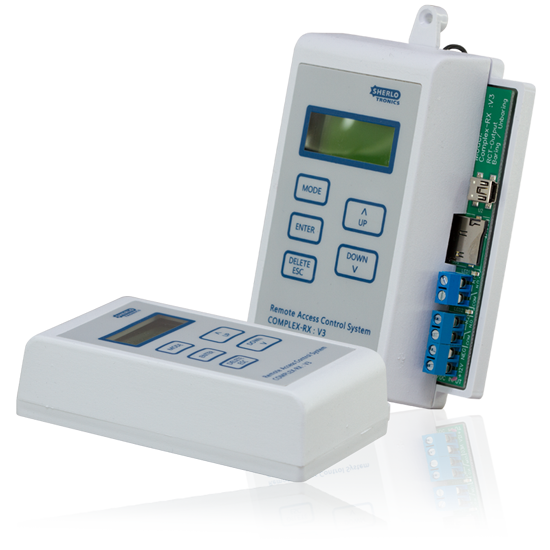 We have trained our staff in all aspects of the company and are proud to be a local South African electronic product manufacturer. We are members of ESDA, which is a security association based in South Africa. 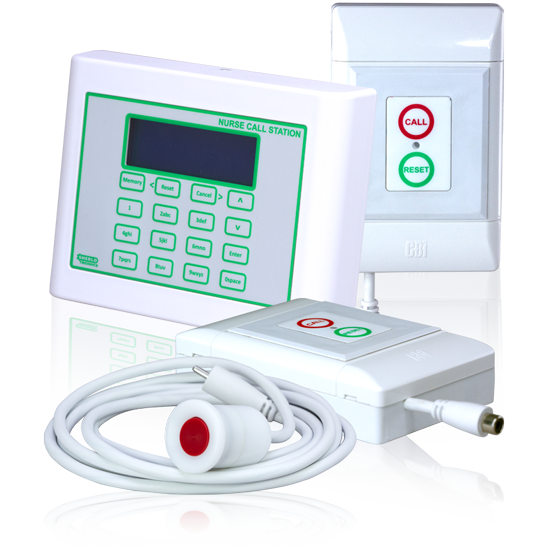 As local manufactures we have also attained our SADAC certification. 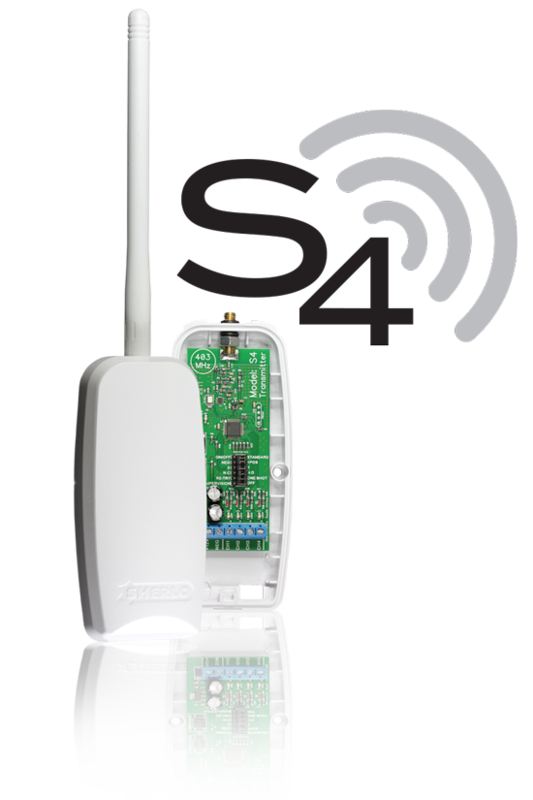 All product sold into South Africa carry the ICASA certification, CE, IEC and Safety certifications are available for all product lines. The company is headed by Simon Knott (Managing Director), Molly Davies (HR Director), Tammy Knott (Financial Director), Shaun Franklin (R&D Director) & Sean Holmes (Production Director). Copyright © 2019 Sherlotronics | Theme by SiteOrigin.